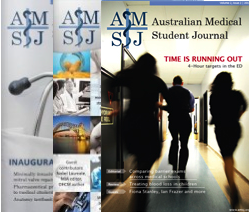 Welcome to Volume 4, Issue 2 of the Australian Medical Student Journal. The number of submissions have continued to grow with each issue, with a number of high quality submissions. Highlights include a unique 11 year audit of melioidosis in the Torres Strait Islands and a timely letter on the high profile #interncrisis campaign. Given the rising importance of melioidosis as a cause of infective disease in Northern Territories and Far North Queensland, the article provides us with vital statistics regarding the situation in the Torres Strait Islands. Of note, the authors conclude that the incidence of melioidosis is one of the highest in Australia and internationally. Other notable submissions include an original research article on social phobia in children, reviews on the role of viruses in carcinogenesis and the use of viruses as oncological treatment, a report on an internship at the World Health Organisation, and a case report on dynamic compression of the motor ulnar nerve branch in the hand caused by a mobile segment of the hamulus. We have been fortunate to receive articles from respected Australians in this issue of the AMSJ, namely Dr Helen Caldicott, Professor John Mattick and Professor David Wilkinson. Dr Helen Caldicott is a prominent Australian physician and a leading anti-nuclear activist, who presents her opinions on the impact of the recent Fukushima nuclear crisis on global health. Professor John Mattick is the executive director of the Garvan Institute and a internationally recognised leader in the field of genetics, and his article provides us with timely and well-placed advice on the rise of genomic medicine. Last but not least, Professor David Wilkinson has a wealth of experience in medical education, and is currently the Deputy Vice Chancellor at Macquarie University. 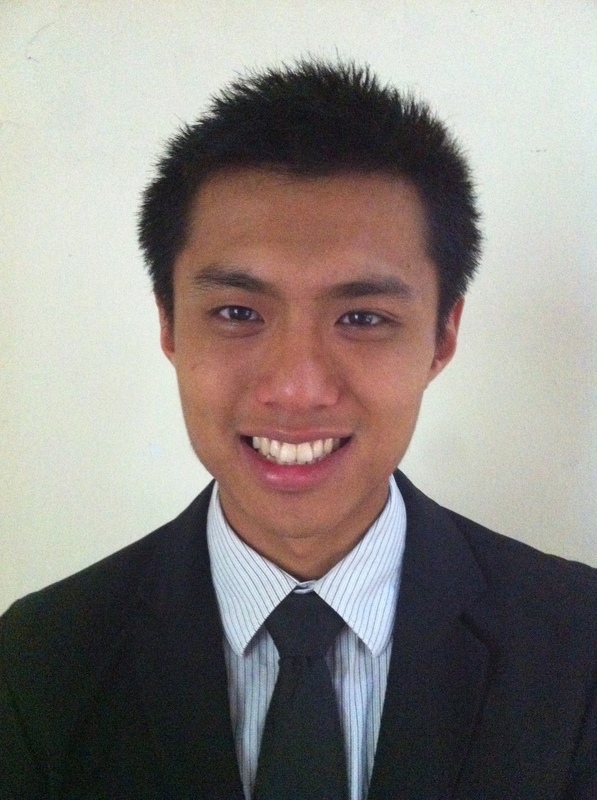 We believe that his article on medical student assessment will be of great interest and relevance to Australian medical students. As a medical student journal, we are reliant on the voluntary work of our student staff. This issue is a culmination of many months of hard work by staff members all across Australia, who have managed to put together a high quality, peer-reviewed journal whilst maintaining full time medical studies. A sincere thank you to all of our staff. I’d also like to take this opportunity to thank the previous Editor-in-Chief, Dr Michael Thompson, for his invaluable guidance and support, whilst wishing the incoming Editor-in-Chief, Saion Chatterjee, the best of luck with the following issue. We’re also indebted to our peer reviewers, most of whom are full-time professionals who took time out of their busy schedules to review our articles. We’re pleased to be able to acknowledge them in this issue, and look forward to working with them in future issues. Last but not least, we’d also like to thank our authors for their outstanding contributions, which provide the basis for the continued success of our journal. We hope you enjoy this issue of the AMSJ, and look forward to your feedback and future contributions.